Who Knows the True Identities of Sailor Moon and the Sailor Team? To be completely honest, I love casually posing the question of who knows the Sailor Soldiers’ identities to other fans. Responses span the entire gamut of a vehement “no one!” to pretty much every member of the supporting cast, who were apparently just too nice to tell Usagi that they knew the truth. Like all things in life, however, the truth lies somewhere between the two extremes. 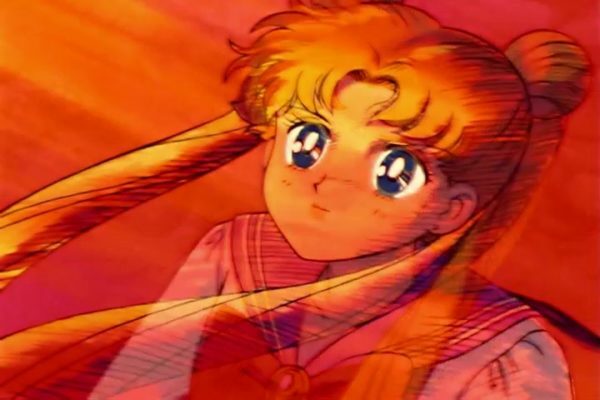 Join along as we take a magnifying glass to the Sailor Moon anime and manga in an attempt to suss out just who actually has figured out the secret identities of our favorite sailor-suited soldiers of love and justice!